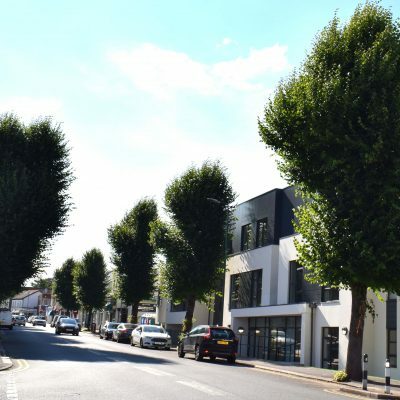 This project comprises of the design and construction of an 82 bed care home on a brownfield site, providing nursing care for elderly, frail and dementia residents. 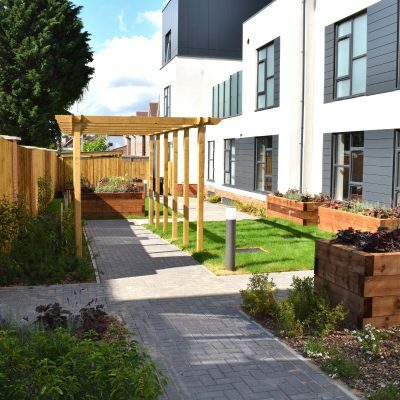 The care home includes daytime dining facilities, communal spaces and other functional specialist accommodation. The care home is to be constructed over 3 storeys comprising a basement at lower ground floor housing the plant room, kitchen, laundry and staff change facilities. 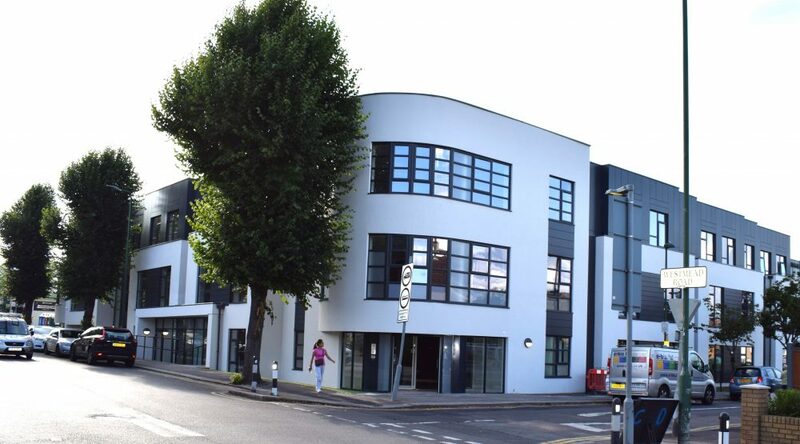 The ground floor consists of 20 en-suite bedrooms along with the main reception area, offices and retail unit and cafe with access to the rear gardens. 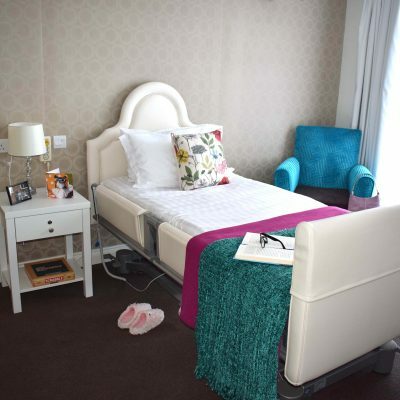 30 en-suite bedrooms are on the first floor and 24 on the second floor. "The defect process has run really smoothly, I have had regular meetings with John Downey and he has kept me updated throughout on any outstanding issues. All the issues have been dealt with in a timely manner and I am really pleased with the service given by Mr Downey who has always been available and courteous throughout."